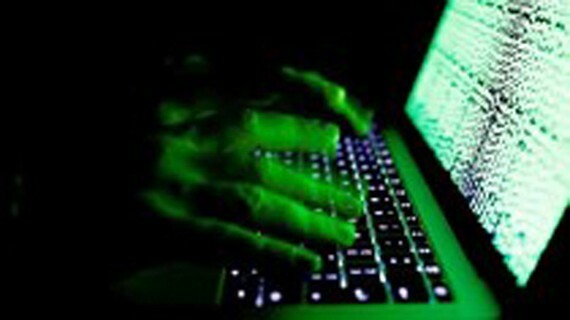 There were 6,567 cyber attacks in total to Vietnamese websites in the first eight months of this year, said a representative from The Vietnam Computer Emergency Response Team (VNCERT) yesterday. The most favorable of which is illegally collecting information, accounting for 70 percent, said VNCERT director Nguyen Trong Duong at the ASEAN CERTs Incident Drill – ACID 2018 on dealing with cyber information security problems yesterday. 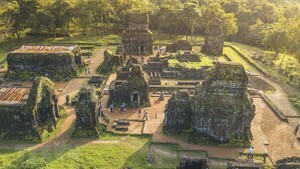 As a result, Vietnam has always been the leader in the list of cyber information security loss, he added. As said by the VNCERT representative, there are nearly 100,000 Vietnamese IP addresses connecting to bogus networks in the world each day. The drill organized by VNCERT attracted attracted the participation of 18 teams from 15 ASEAN countries and partnership nations. The theme of the drill was ‘Dealing with Cyber Criminals Taking Advantage of System Weaknesses to Mine Cryptocurrency’.